Now that the oppressive summer heat is gone, you’ve got a few good months to enjoy the crisp autumn air and squeeze in a good outdoor run without feeling like you’re burning up. And there are a lot of you out there who enjoy a good run. The number of occasional joggers has increased 70% in the past decade to nearly 42 million in 2013, according to the National Sporting Goods Association.1http://www.runningusa.org/2014-running-industry-report?returnTo=annual-reports Of those, nearly 30 million were considered “core runners” who got out more than 50 days out of the year. “By far, the largest mistake new runners make is trying to do too much, too soon,” says Dr. Geldwert. If it’s been a while since your last run, you may want to “push yourself” to “make up for lost time.” However, that’s the best way to injure yourself and miss out on the entire season. Running harder doesn’t make you fitter. Start with a brisk 15 minute walk. Cool down walking for 10 minutes. For week 2, follow the same schedule, but run for 10 minutes instead of 5. During week 3, run for 15 minutes. Continue upping your running time by 5 minutes each week until week 6, when you should be able to run for 30 minutes straight. Do you know what type of foot you have? Try stepping in water, then pressing your wet foot firmly on a piece of paper. Look at the arch. Is it high or low? Where is the paper the wettest — along the outside or inside of the foot? “For highly arched feet, you want to look for shock absorption,” says Dr. Geldwert. “For flat and flexible feet, control and stabilization are effective features.” Heavier runners should look for shoes offering more cushioning and support, whereas lighter runners can get away with light racing flats. “Gauge the shoe by fit and feel, trying on at least five pairs in the store,” advises Dr. Geldwert. Research shows that, regardless of foot type, the most important factor in choosing a running shoe is to simply find the footwear that feels best. “I recommend that patients write the date they bought the shoe on the mid-soles so they can easily keep track how long they’ve had the shoe and how much wear is on it,” says Dr. Geldwert. Here are a few sure-fire signs you need new shoes. A good rule of thumb is to buy a new pair of shoes every 300 miles. Typically, that means buying shoes every six months at the very least. If you run a lot or walk an hour a day, if you’re overweight, or if you walk on rough terrain, you may need to change shoes every three months. Check out our tips to get the most out of your running shoes here. Keep a daily workout record. Should you become injured, this diary will be extremely helpful to the doctor. Mark down changes in routine, schedule, mileage, and intensity. You may also want to consider buying a watch with built-in fitness-tracking capabilities or a fitness tracker to make it even easier to log your miles. 5. Know When You’re Hurt. If you have any questions about starting a new workout, footwear, or foot pain, contact Dr. Geldwert at the Center for Podiatric Care and Sports Medicine. Our experienced and board-certified podiatrists are highly trained and adept at using multiple types of techniques, materials, and therapies. Contact us to discuss any foot issue affecting your running or your quality of life. 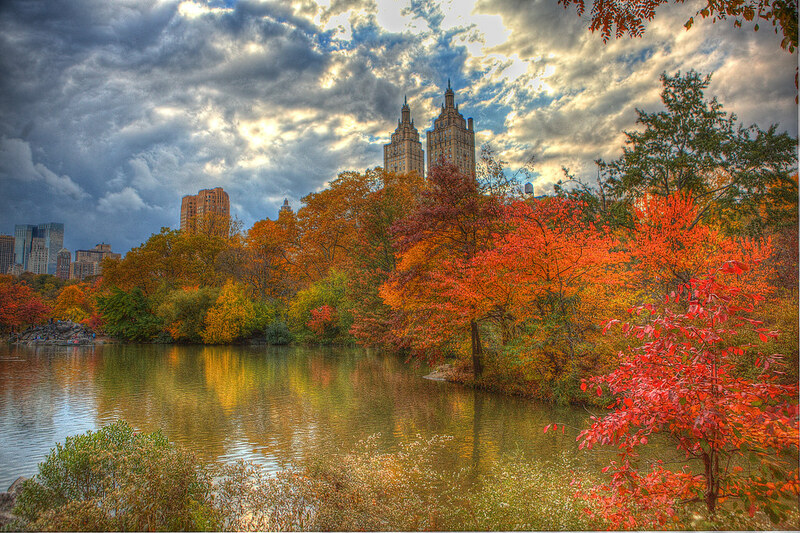 For your convenience, we offer centers in Manhattan near Central Park, as well as Westchester, NY.